A 34-year-old Fort Myers man was sentenced to 15 years in prison and had his driver’s license permanently revoked as a result of a horrific drunk driving crash that killed two children and left their mother and brother critically injured. 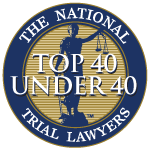 The wrongful death and personal injury attorneys at Associates and Bruce L. Scheiner, Personal Injury Lawyers, represent the family in their pending civil lawsuit for the injuries and wrongful death caused by the drunk driving crash.
. 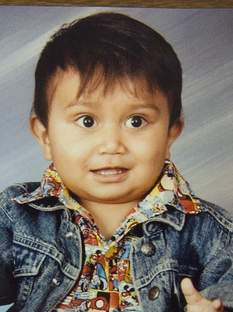 The Jan. 14, 2007 crash near Fort Myers Beach killed Jordy Martinez, 1, and Jesus Martinez, 6. 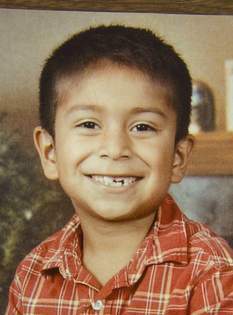 Their older brother Juan, who was seated in the back seat with his siblings, and their mother, Maria Bustamante, were seriously injured. George Butler III, pleaded no contest last month to all 12 charges, including multiple counts of DUI manslaughter and multiple counts of DUI with serious bodily injury. Butler said he did not want to put the family through the pain of a trial and left his sentence up to Judge Margaret Steinbeck. Butler was arrested after hitting several cars in the parking lot of a beach bar, before racing off the beach and colliding with the vehicle driven by Maria Bustamante. 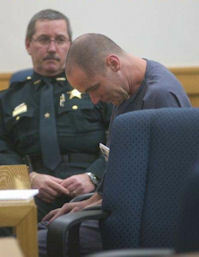 Judge Steinbeck cited Butler’s mental health issues, lack of a prior criminal record and his remorse as reasons she did not sentence him to the maximum of 30 years to life in prison in the criminal case. The civil case remains pending. Filed by Associates and Bruce L. Scheiner, Personal Injury Lawyers, it seeks compensation for the devastated Bustamante family. Steinbeck also ordered Butler to perform community service by working to prevent teenage drinking upon his release, where he will be subject to additional restrictions through probation and parole. If you or someone you love has been injured or killed by a drunk driver, there are certain things you can do to help protect your rights. The car accident and motorcycle accident attorneys and the attorneys who represent drunk driving victims at Associates and Bruce L. Scheiner, Personal Injury Lawyers, offer free appointments to discuss your case at any of the firm’s offices located throughout Southwest Florida, including Fort Myers, Cape Coral, Naples, Port Charlotte, Arcadia, Sebring and Venice.